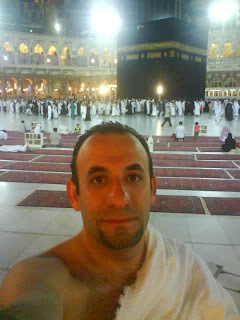 I carried out the Umrah. It was a great spiritual and religious experience which I hope everyone to do. السلام عليكم والله شو هالوش المنور.